As people we have very different concepts of the word lifestyle, yet none of them is hardly wrong!!! Here is one event I would like to introduce you all - Lifestyle Festival; a new annual event that is created to celebrate life and talent in all aspects of life. 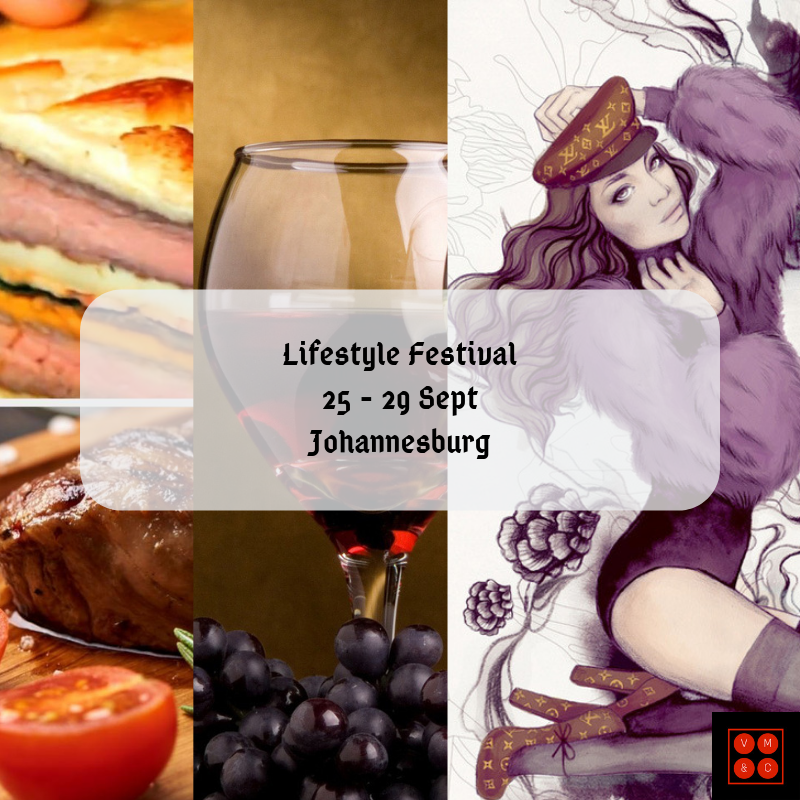 The Lifestyle Fest is a 5 day event that will kick off on the 25th of September and end on the 29th of September 2019. 2: FOOD: Celebrating innovation in food and the passion for cooking, as this will be a cooking competition that will be streamed on YouTube leading up to the Lifestyle Festival. With this competition there will also be two Pop Up restaurants on the 28th and 29th of September at the Festival grounds. Details for participating in the cooking competition will be published soon. 3: DRINKS: The art of making a good drink has in many situations become the decider in whether an event is good or not, and the Lifestyle Festival will bring the best in the art of making and mixing drinks. 4: MUSIC: There isn’t much of an event without music, and yes the Lifestyle Festival will bring you a full on concert that will be split over 2 days (28 and 29 September). With these concerts, we will not just be focusing on gig celebrity artists; we are mixing things up with the introduction of new artists, giving them the perfect start to launch their careers. 5: SMALL BUSINESS AWARDS: What will set the Lifestyle Festival apart from many festivals around South Africa is the fact that when we decided that we will call this a Lifestyle Festival, we decided to include as many aspects of life as possible and Small Business in South Africa plays an important role. These awards will celebrate small businesses in 5 categories (Best Female in Small Business, Best Male in Small Business, Most Innovative Small Business, Growth in Small Business, Entrepreneurial Spirit Award). This festival goes beyond just being an entertainment & music festival, but is one of the biggest platforms in the country that will bring the big names and upcoming names of many different industries in the country. The festival venue that is in Johannesburg will be revealed on the 29th of March 2019.